Moisture sensors detect when laundry has reached the optimal degree of dryness. 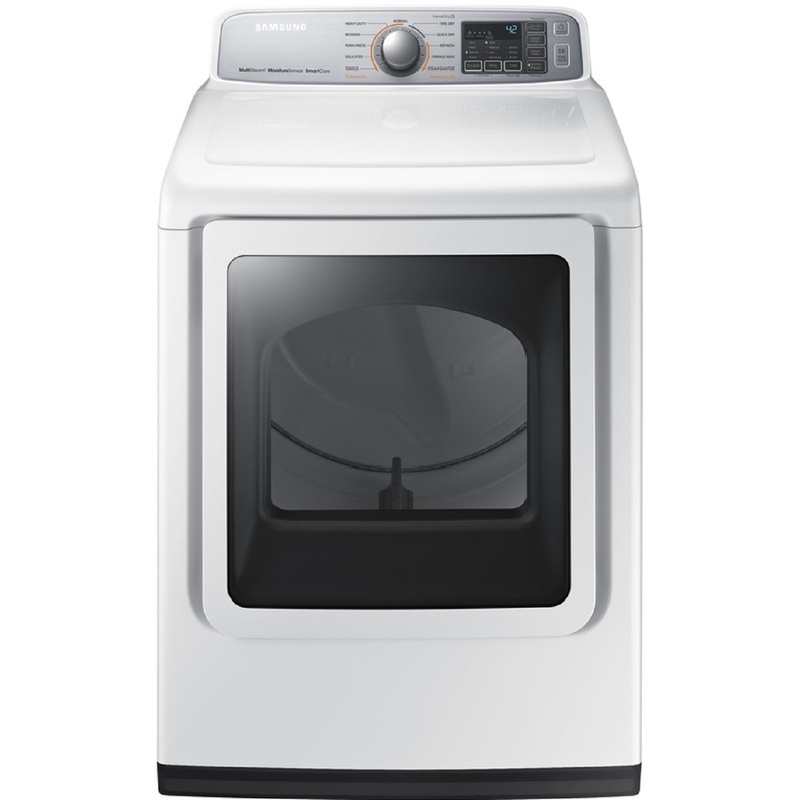 They help protect your laundry from heat damage by automatically shutting off the dryer when your clothes are dry. 11 Preset Dry Cycles - Covers almost any drying need for your active family.